How can SEO grow your business? 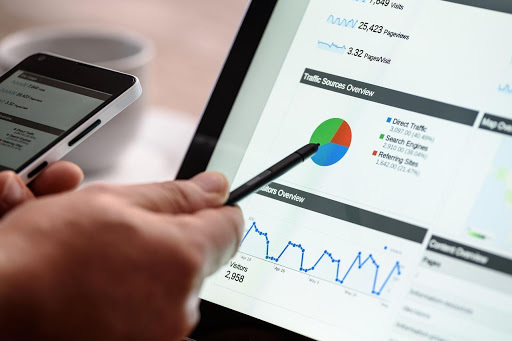 With so many different strategies you can utilize to make your business succeed, taking time to make a connection between your SEO and business strategies may seem like too much effort for minimal quick gains. However, before you rule out SEO as a viable approach, make sure you understand just what you will miss out on in the long run. SEO is the process that helps businesses connect with their potential customers. It does so by assisting a website, that utilizes SEO practices successfully, rank among top search engine results. It’s important to emphasize that not all top positions are equal: they have to rank high for their targeted audience. So, successful SEO tactics will place your brand near the top of relevant search results. Why is this so important? Well, start with yourself: when you Google, do you ever go to page two, three or four? No, right? It’s because most users never click past the first page of search results, therefore, getting listed on the first page of the SERPs should be one of your primary goals. Basically, SEO should interest you if you want people to find out about your brand. 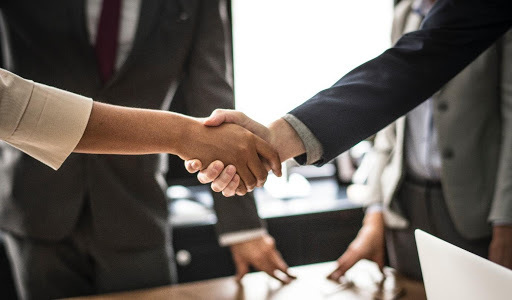 It gives you a chance to connect with people who need what your business offers. Utilizing the right SEO tactics can result in increased lead generation and sales. 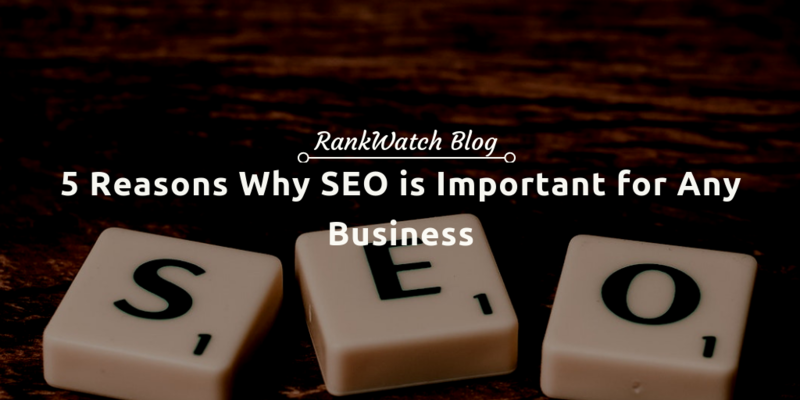 Even while knowing such benefits of SEO, some businesspeople discount it because they believe it takes too much time to generate any Return On Investment (ROI), or that they risk losing their investment as soon as search engines change their algorithms. While these are valid concerns, they can easily be avoided by adhering to the best SEO practices. The following reasons will help you understand the importance of SEO for any business, including yours. Utilizing SEO helps you gain more visibility and strengthen your branding. Because intense competition characterizes modern markets, you need to find ways to get noticed by potential customers. Visibility is one of the most important benefits of SEO because it affects the buying process. Customers frequently begin researching their problems, needs, and desires with search engine queries. If they don’t see your site in their search results, they will never know such an excellent brand exists. 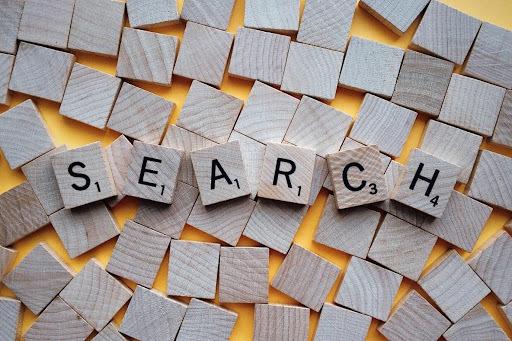 Most prospects will not give up after just one quick search (although there are those who just like to post their questions on Facebook wall and let others do all the work), but depending on what they learned from search results, they refine their search query and Google mercilessly until they find what they are looking for. 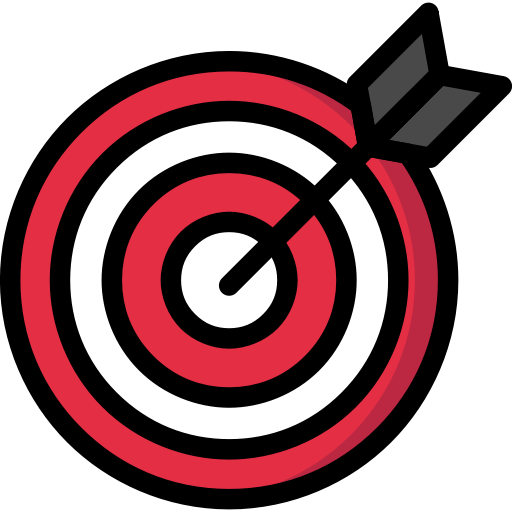 Once they hit the jackpot and get results with businesses offering a solution to their problem, they will continue Googling like there’s no tomorrow: they will want to know how many suppliers there are to choose from, which one is best, whether there are any issues or complaints, what does the reviews say, and so on. It’s basically an interrogation process. So, to get your website to the top of all those search results, SEO and business should go hand in hand. By exposing your business to people as often as possible during the buying cycle, you increase brand awareness. Consequently, your increased visibility can and will directly lead to sales. SEO helps you understand your audience by giving you information about the demographics of your visitors. If you discover that you’re reaching the wrong types of people, you can tweak your content strategy to compensate. For example, location can illustrate the connection between your SEO and business tactics. Suppose you operate a brick-and-mortar business and want to attract local customers. However, your analytics information reveals that your traffic comes from a distant region. One of the benefits of SEO is that you can change your keywords and tweak your content in ways that target your local area. As you work on improving your local SEO, you can monitor the effectiveness of your changes in real time. How can SEO grow your business as technology evolves? By leveraging the benefits of SEO, you have a chance to make your online content conform to emerging trends. For instance, SEO can help you profit from the dominance of mobile devices. In the mobile world, virtual assistants such as Siri and Google Now have transformed the way people search the internet. Rather than tapping questions on a screen, people now speak their queries. Meanwhile, smart technologies such as Google Home and Alexa have taken control of many household tasks. They also provide on-demand search. Adapting to these new types of tech devices will help you gain an edge over your competitors. 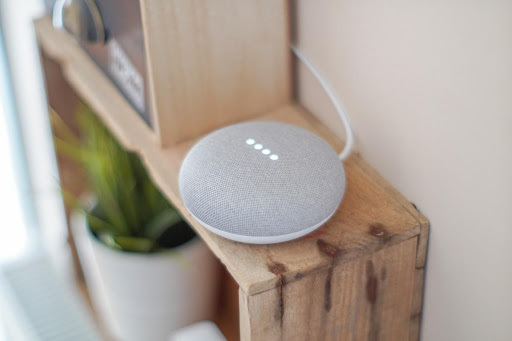 Voice searches are becoming conversational, again demanding that you combine SEO and business practices to reach your customers. For starters, your optimization tactics will have to focus on long-tail keywords that reflect how people naturally speak. The urgency of SEO is intensifying as new technologies diffuse. Soon, a voice-only search will supply only one to three results, making the achievement of the “number one” or “Among top 3” position in search almost mandatory. As time passes, more people become familiar with data breaches and scams. Nobody wants to become the next victim. Consequently, shoppers are cautious about spending their money. Even generating leads has become difficult as internet users become stingy with their personal information and email addresses. How can SEO grow your business if nobody trusts you? Fortunately, enhanced credibility is another one of the benefits of SEO. As shoppers review search results, they make mental notes of the brands they see and where they are placed in their search results. In effect, they may consider placement at the top of their results pages as a sign of trustworthiness. Your brand’s trust and safety are at the mercy of how users perceive your page rank. Your SEO and business goals should converge to elevate your page rank to make people feel more comfortable with your brand. Your website may attract many visitors, but what happens if they never become leads or customers? You might see signs of this problem when you look at high bounce rates in your analytics reports. How can SEO grow your business if it never results in increased sales? All the benefits of SEO will mean nothing if you fail to engage your audience. Begin connecting your SEO and business initiatives by developing a content strategy that supplies value to your prospective customers. Rather than infusing keywords into sales pitches, include them in articles that address the real-life problems of your readers. And make sure to engage through visuals too. Many people prefer to learn visually. With this in mind, consider producing product demonstration videos and tutorials. From smallest startups to largest enterprises, SEO is a valid tactic that can boost your sales through the roof. It is not the fastest approach, but it’s also not heavy on investment when compared to other marketing strategies. 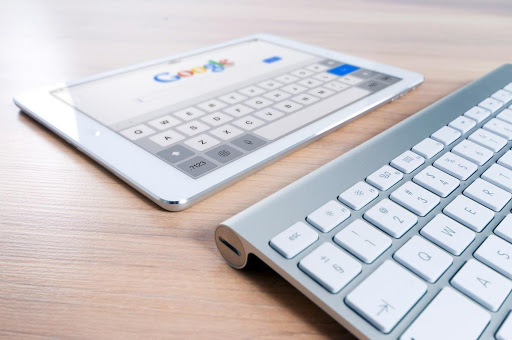 Even though it often seems like a game of cat and mouse with Google and their algorithm changes, SEO will remain an important part of every business in the foreseeable future. Jasmine Williams covers the good and the bad of today's business and marketing. When she’s not being all serious and busy, she’s usually hunched over a book or dancing in the kitchen, trying hard to maintain rhythm, and delivering some fine cooking (her family says so).